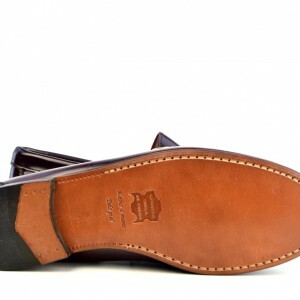 Yes we have lots of new shoes for both Men & the Ladies. 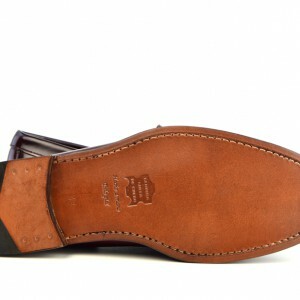 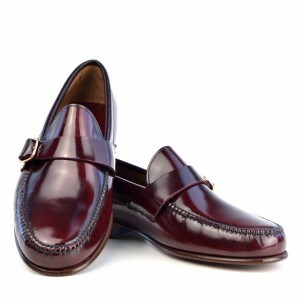 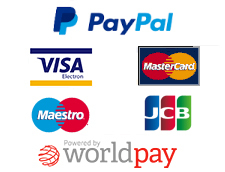 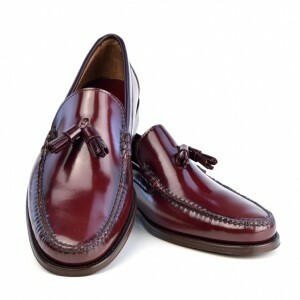 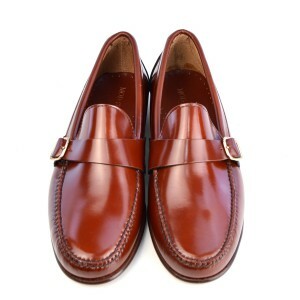 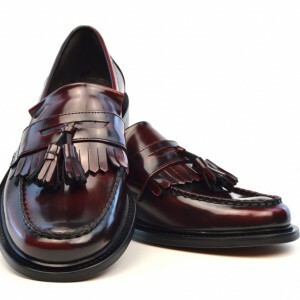 We have been out and sourced great looking shoes, made to a very high standard. 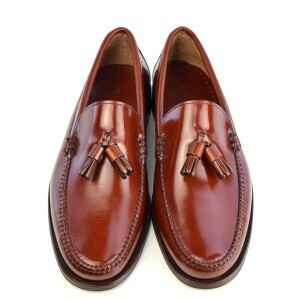 One of our goals at ModShoes is to bring you something better than the High Street, hence the term “Smart Shoes For Smart People”.